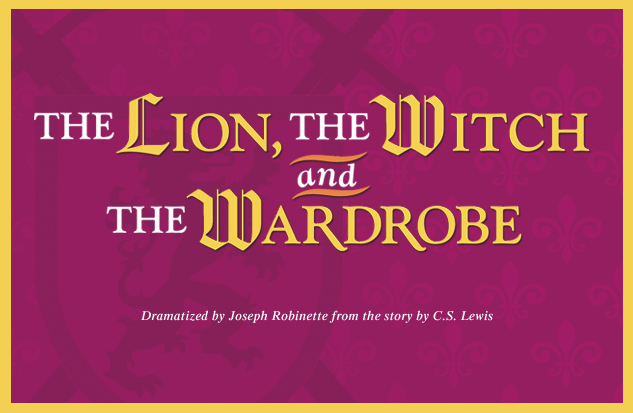 Take a look back at the productions from our 81st season. 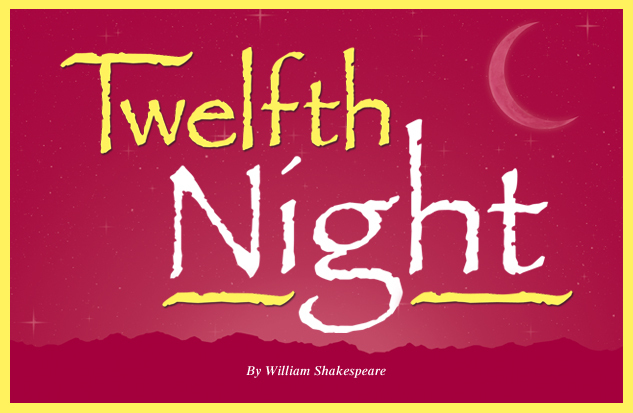 There were 14 total productions offered between September 2009 and May 2010. To view production details simply click on the show logo. 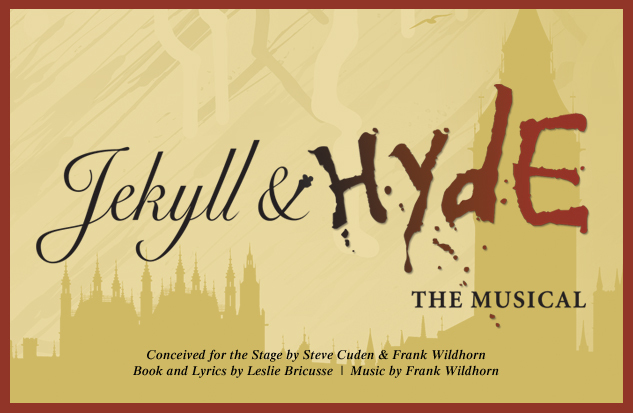 Relive a glorious tradition with one of the most beloved musicals of all time. 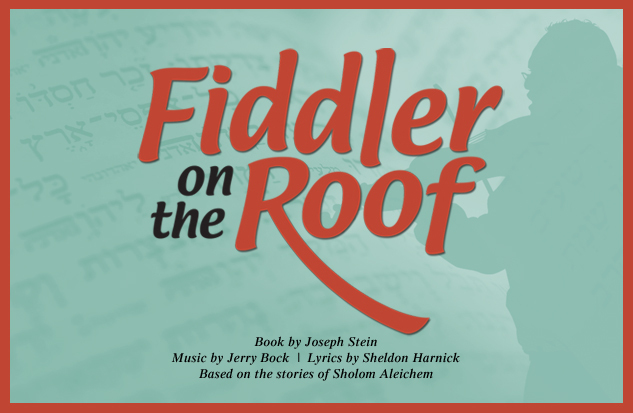 Based on the stories of Sholom Aleichem, Fiddler on the Roof has won the hearts of people all around the world. 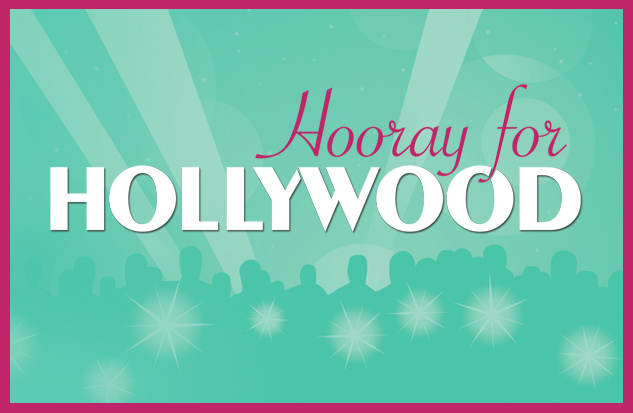 Be sure to join us as we shine the klieg lights on some of the most popular songs ever to come out of Tinseltown. 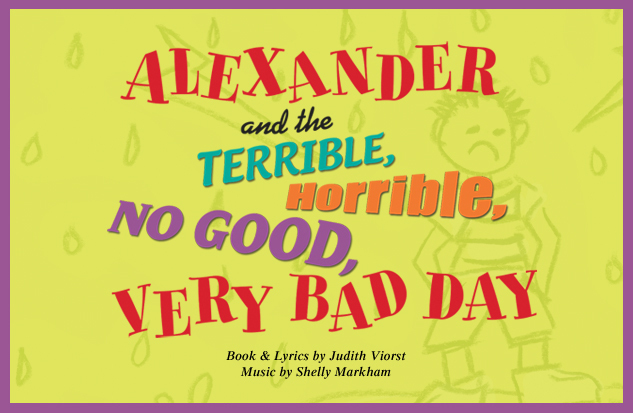 As exciting as a Hollywood premiere, this musical tribute to the silver screen is sure to entertain audiences of all ages. Fans of the Frank Capra classic can rejoice! 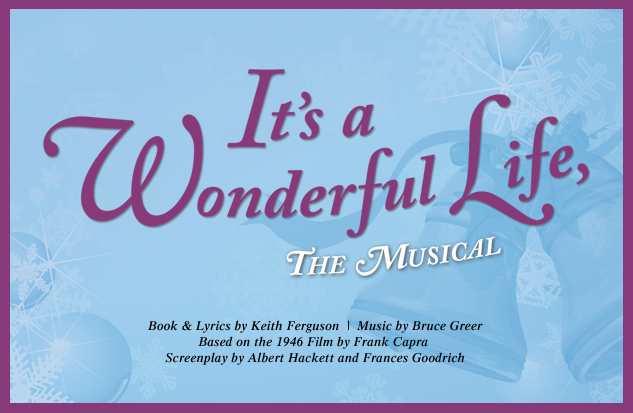 This musical adaptation of the perennial holiday favorite weaves a special magic as it traces the lives of George Bailey and the many residents of Bedford Falls. 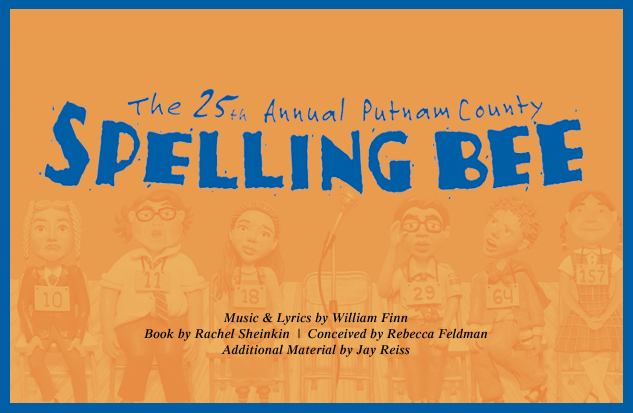 Any way you spell it, this Tony Award-winning musical comedy is one of the brightest and funniest shows to play on Broadway in the last several years. Where else could six young people struggling with puberty stand out and fit in at the same time? This compelling play explores the remarkable life of Barbara Jordan, who in 1972 became the first black woman from the Deep South to be elected to the United States House of Representatives. 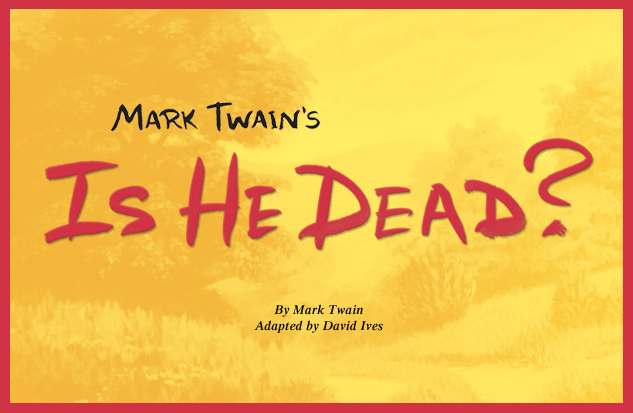 Universal in scope, this American classic is as relevant today as it was when it won the Tony Award in 1947. 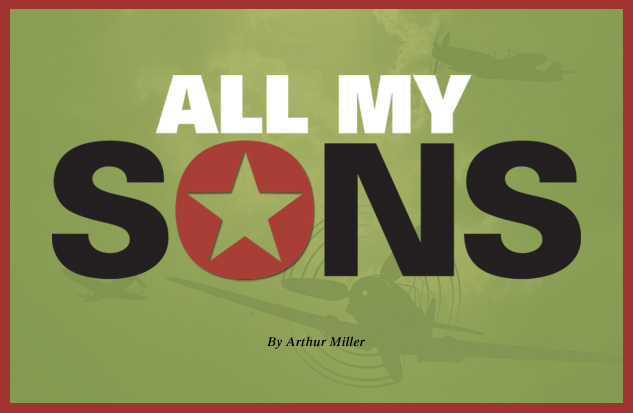 Joe and Kate Keller, a middle-class couple, have lost their younger son in the war, but Kate cannot give up believing that he is still alive. 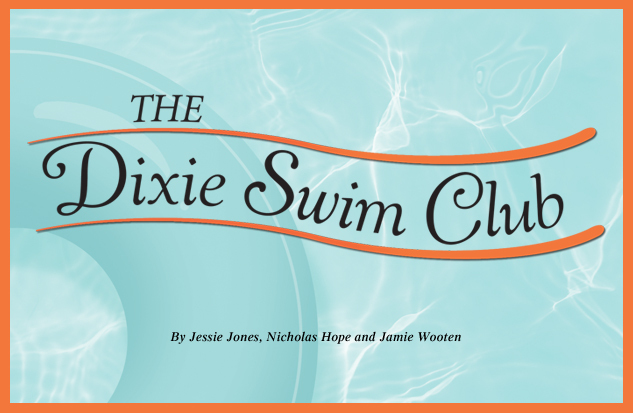 If you liked Steel Magnolias, you're going to love The Dixie Swim Club. 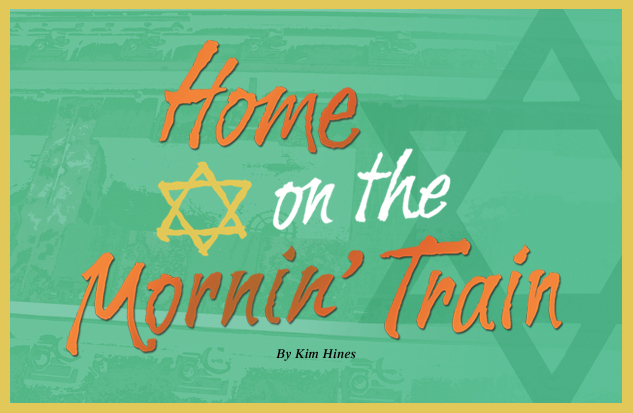 Five Southern women, whose friendships began years ago when they were members of their college swim team, set aside a long weekend every August to rekindle those relationships. 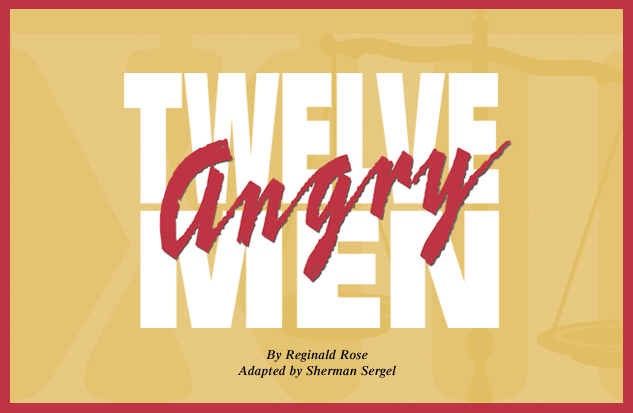 Twelve strangers are brought together by chance to decide the fate of a nineteen-year-old boy who has just stood trial for the fatal stabbing of his father. It looks like an open-and-shut case until one of the jurors begins opening the others' eyes to the facts. 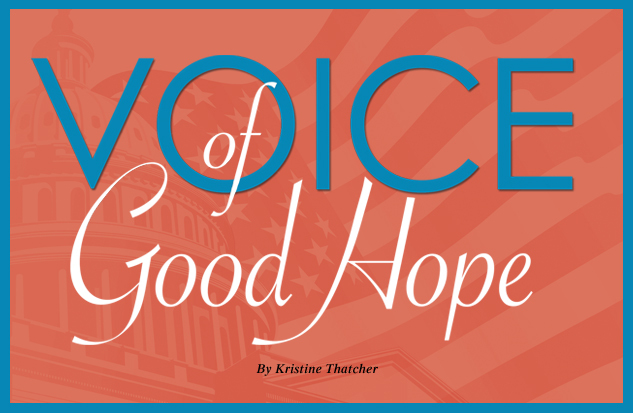 Two historically turbulent times, separated by 100 years and thousands of miles, are beautifully interwoven in this inspirational story of hope and connection.